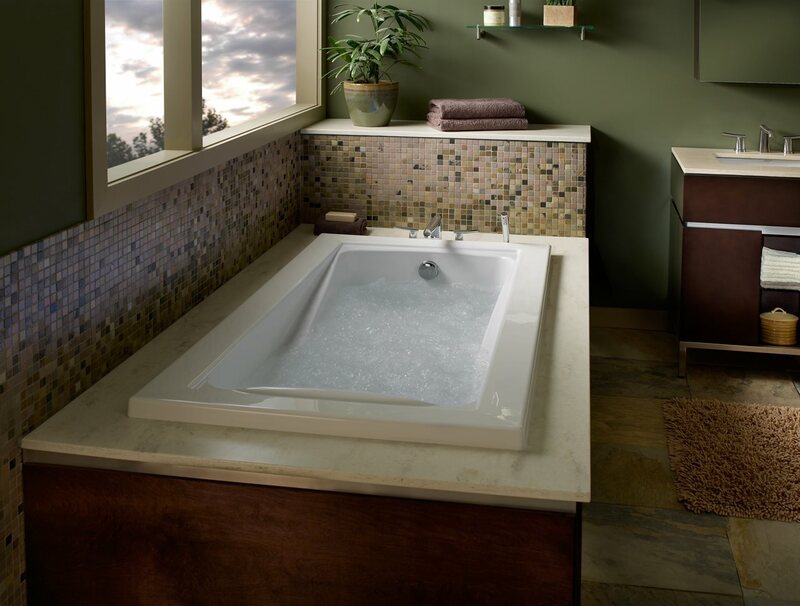 Wondering if you should have a bathtub in your bathroom? 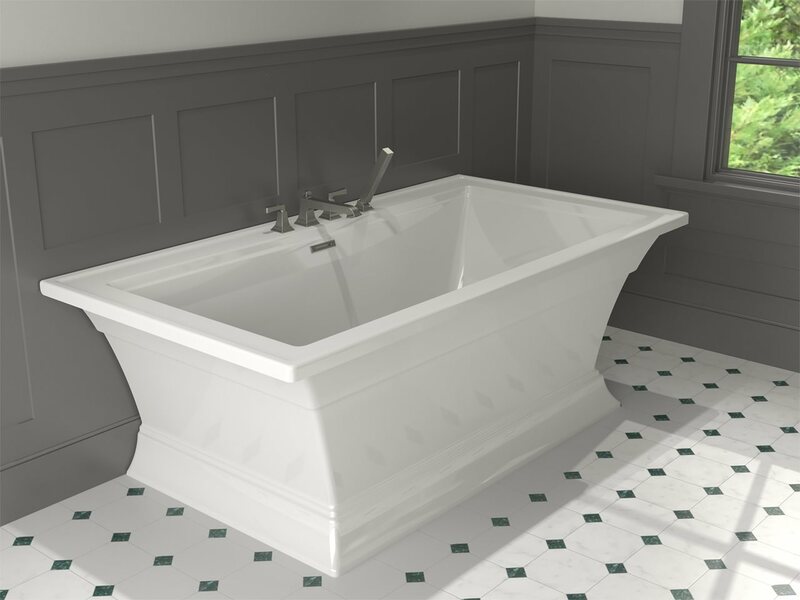 Despite trend reports that say some homeowners are removing bathtubs, House Beautiful recently reported that there are good reasons to have a bathtub in your home. 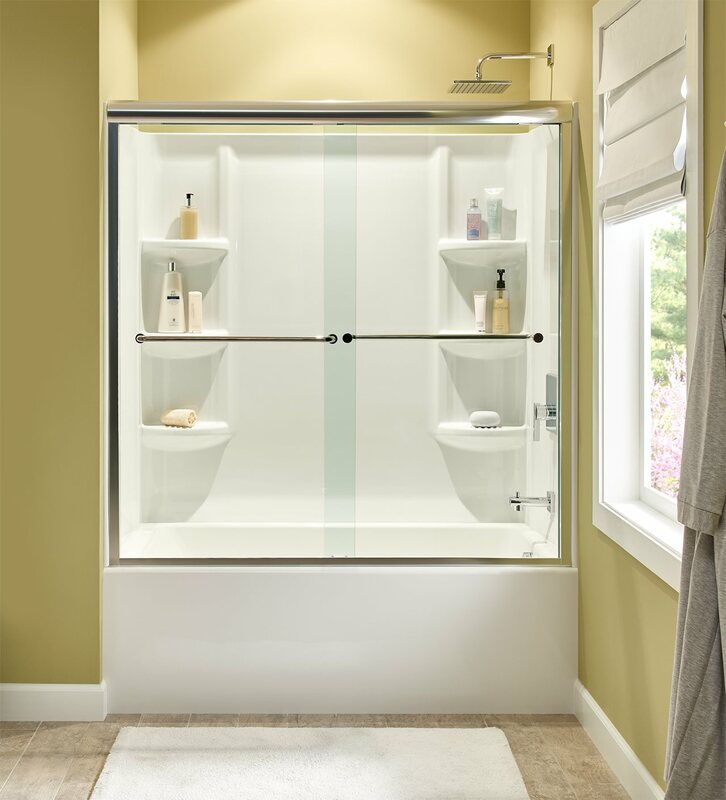 They make sense for families since children rarely take a shower. 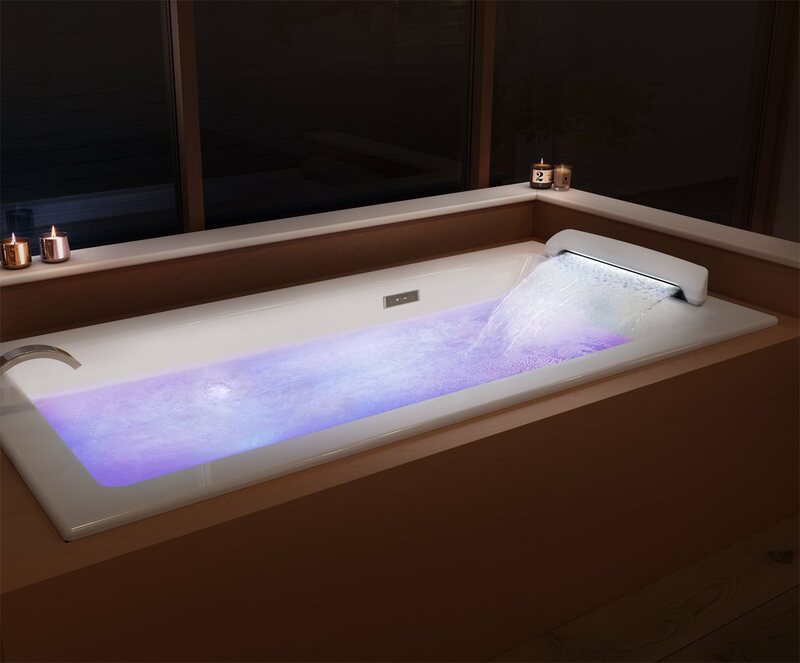 For everyone else, few things are better for self-care than a nice, long, deep soak.